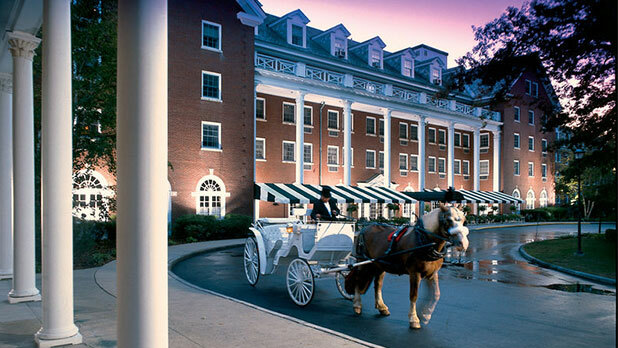 Known across the world for Thoroughbred horseracing and its wealth of natural mineral waters that made it the ideal setting for America’s first resort, Saratoga Springs is an excellent place to visit all year long. Nestled at the foothills of the Adirondacks, just south of Lake George and just north of the state capital of Albany, Saratoga Springs offers top-notch lodging, dining, and cultural attractions all with a backdrop that reminds you of a Norman Rockwell painting. It can only be described as a beautiful destination. 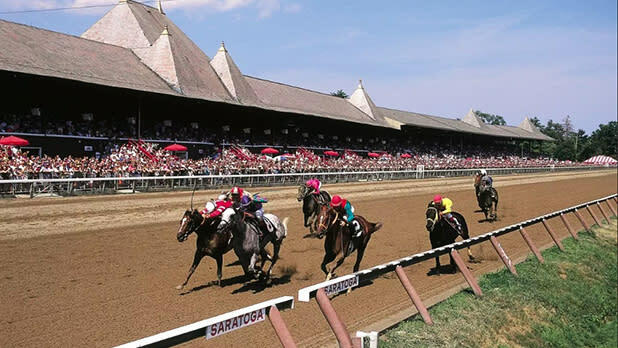 Experience the thrill of thundering hooves as the finest Thoroughbreds in the world compete at Saratoga Race Course. Saratoga began racing horses in 1863, and the course retains a charm and old-world elegance that can only be found in “the Spa City”. Much more than a horseracing venue, an afternoon at the course means being a part of a festival atmosphere that includes great local food, live music, and people-watching opportunities galore as the locals come out in their best outfits—the competition for the fanciest hat is almost as contested as the race itself. 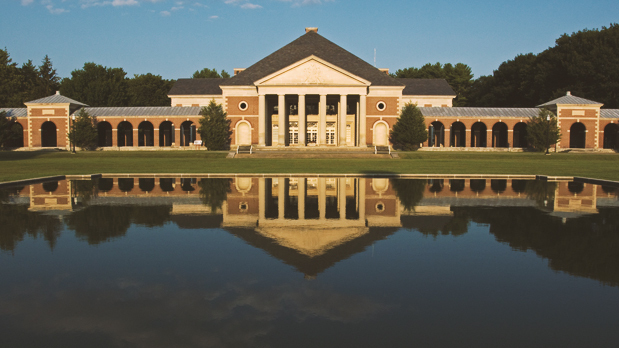 If you’re traveling during any other season, you can still take backstretch tours to view the historic grounds that served as a film set for the Hollywood movie Seabiscuit. Take a stroll down Broadway, Saratoga’s award-winning Great American Main Street, and peek inside the windows of a myriad of locally owned stores that contribute to the street’s charm. Have dinner at Sperry’s, open since 1932, or Wheatfield’s, with almost 20 different shapes and flavors of pasta made daily. 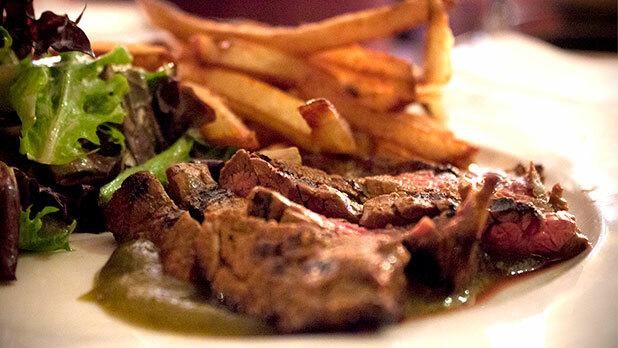 Saratoga has more restaurants per capita than NYC, so there is a cuisine to suit every taste. Walk to The Saratoga Arms, a unique historic inn, for some interesting conversation and an after-dinner drink on a porch overlooking Broadway. This family-owned and -operated gem offers modern amenities in a classic setting and—with its five-star TripAdvisor rating—it’s a great choice for a home base for this itinerary. Threaded with Grecian pavilions, Italian gardens, and groves of trees surrounding natural springs, a walk through Congress Park is a walk through time. After exploring the grounds, head to the Corner Café on Church Street for a deliciously simple breakfast. While you’re there, grab a bottle of sparkling Saratoga water bottled from the natural springs nearby. Head to the Visitor&apos;s Center, replete with the look and feel of a converted train station and drink hall, inviting you to indulge in the sensory-rich beauty of this town with a walking tour where you&apos;ll discover the mineral springs nestled throughout town. Each of the springs has a different taste and mineral quality and the walking tour explains that as you enjoy ambling past dozens of historic register Victorian-era buildings. This local restaurant with a storied past dating back to 1938. Hattie&apos;s is known for its fried chicken, being the winner of the Food Network&apos;s Fried Chicken Throwdown with Bobby Flay, and for its original time-tested recipes for things such as collard greens and macaroni & cheese. It&apos;s mainly a dinner joint but is open for brunch on weekends. The National Museum of Dance: Dance enthusiasts will find plenty to love at the only museum in the country dedicated to professional dance. Unique exhibits showcase the history of a wide range of dance styles and the Hall of Fame includes inductees such as Bob Fosse, Michael Jackson, and Alvin Ailey. 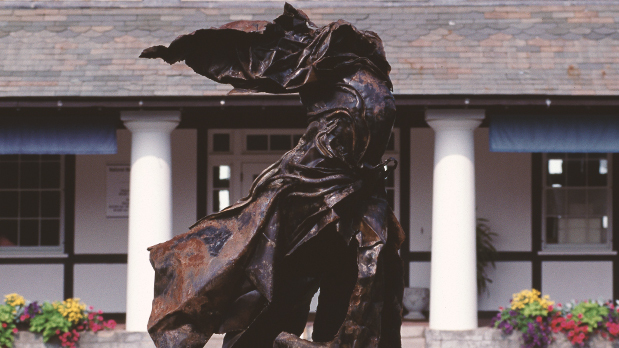 The National Thoroughbred Racing Hall of Fame: Interested in the history of horseracing? Experience a lifesize starting gate with all the sounds and pre-race whinnies of the horses as they load and break and watch a movie about the majesty of Thoroughbreds. 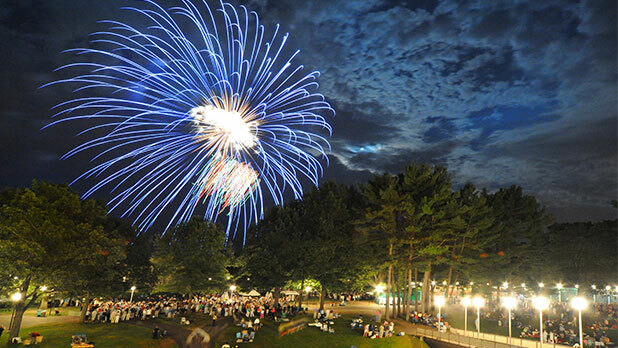 Celebrating 50 years of performing arts, SPAC hosts the world&apos;s greatest artists and musicians. Find the music line-up here and discover SPAC&apos;s diverse group of visiting artists from Zac Brown Band to the melodic patterns of the Philadelphia Orchestra and more music year-round. Drop by and sip a leisurely coffee from Uncommon Grounds, a locally-owned store that serves all kinds of wonderful noshes and morning potables. 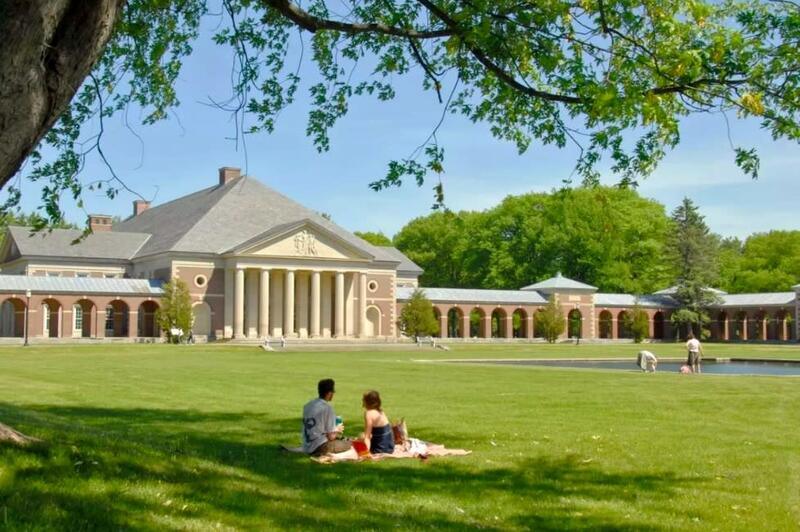 A massage and bath at Roosevelt Baths in Saratoga Spa State Park is a must-do on this trip. Make reservations at least two weeks in advance of your trip to get a prime Sunday appointment. You’ll be glad you did as you slip into the mineral waters drawn from the ground and your cares bubble away with the natural effervescence. 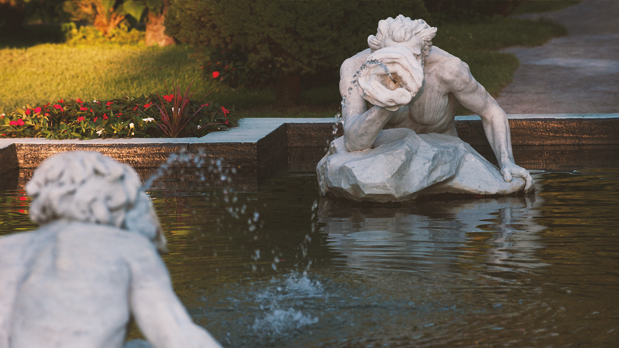 Fun fact: Saratoga boasts the only hot spring in the Northeastern United States. Named for one of the founders of Saratoga Springs, the Gideon Putnam Hotel offers a lavish brunch spread in a series of four picturesque dining rooms with floor-to-ceiling windows overlooking Saratoga Spa State Park. Make reservations two weeks in advance for this, too. 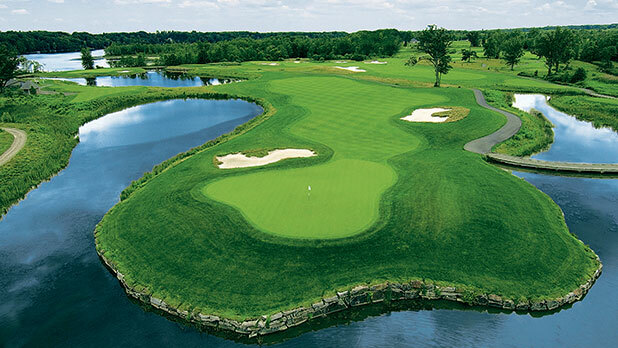 Hit the links at the Saratoga National Golf Course and take in a lovely view of 18 holes and exquisite landscape. By plane: Albany International Airport is a 37-minute cab ride from Saratoga Springs. By train: Amtrak to Saratoga Springs Train Station. 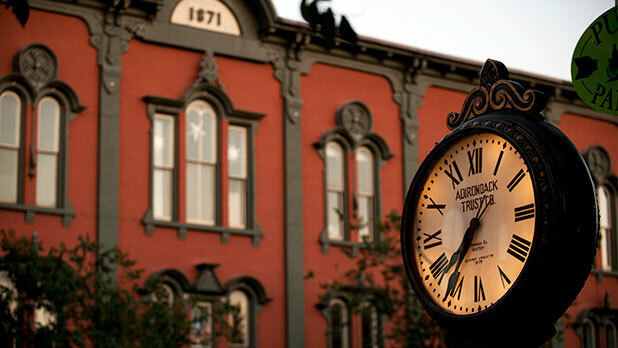 Take Saratoga Taxi from the station or walk to downtown attractions. By bus: Trailways Bus to Saratoga Bus Station. Don&apos;t forget to post photos of your New York adventures on Instagram and Twitter with #iSpyNY and #ILoveNY and tag us on Facebook! Gavin Landry is the former Executive Director of Tourism for Empire State Development. Gavin lived in the Saratoga area for 15 years and was head of the Saratoga Convention and Tourism Bureau.